Years in the future, the original members of Muse have grown up and all have daughters of their own. Once they were all middle and high school age, Kira Kousaka, the eldest daughter or Honoka Kousaka, decided to start what she calls Next Gen Idol Project. In Next Gen Idol Project, the daughters of each original member of Muse, which will be your OC that you will have to make for this, have teamed up to bring back Muse once again! The group is to be called Re:Birth. 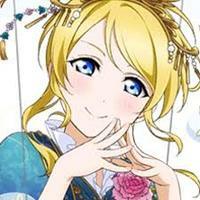 In this group, we will be doing covers of Love Live songs and making original visual novel and stories! 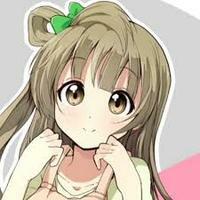 This character will not be Kotori Minami, but rather her daughter, your OC, so you don't have to sound like Kotori. 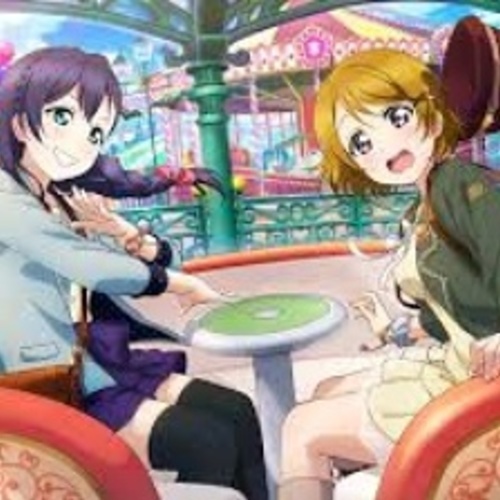 Sing ANY Love Live song, preferably in Japanese. 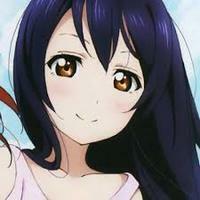 This character will not be Umi Sonoda, but rather her daughter, your OC, so you don't have to sound like Umi. 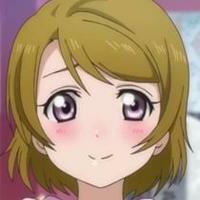 This character will not be Hanayo Koizumi, but rather her daughter, your OC, so you don't have to sound like Hanayo. 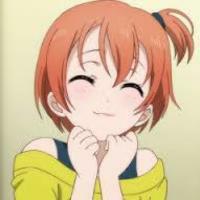 This character will not be Rin Hoshizora, but rather her daughter, your OC, so you don't have to sound like Rin. 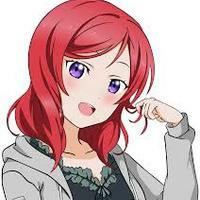 This character will not be Maki Nishikino, but rather her daughter, your OC, so you don't have to sound like Maki. This character will not be Eli Ayase, but rather her daughter, your OC, so you don't have to sound like Eli. 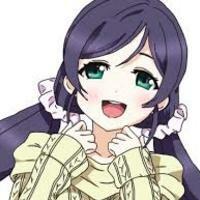 This character will not be Nozomi Tojo, but rather her daughter, your OC, so you don't have to sound like Nozomi. 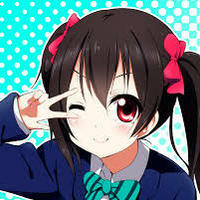 This character will not be Nico Yazawa, but rather her daughter, your OC, so you don't have to sound like Nico.